Our product range includes a wide range of moisture powder, calcium chloride, talc super lumps, quartz lumps, zinc stearate and rose talc powder. 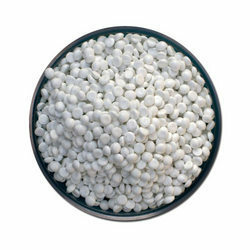 We are one of the leading suppliers and importers of Calcium Chloride, which is procured from qualitative limestone. Our products have a long shelf life and high purity level. Further, we provide proper packaging which protects it from external influences. 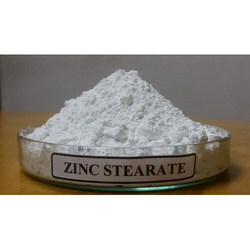 Importer and supplier of zinc stearate which is of superior quality. These are in great demand in the market and available to us at market leading prices. Clients can avail from us premium quality dried Cinchona Bark, which can be cut in desired sizes. These barks are renowned for their medical qualities and can be used as the digestive, antipyretic and cardiotonic agent. 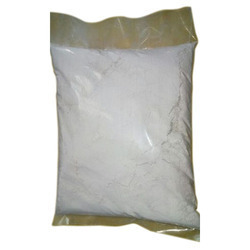 Our product is also used to produce quinine which has antimalarial, analgesic, anti-inflammatory properties. 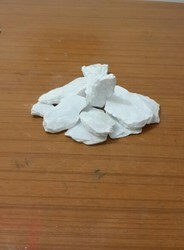 We supply fine quality Filler Masterbatch, which is procured from trusted and reputed vendors. These are widely used in plastic industries to reduce production costs. 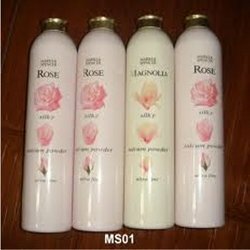 It also helps in improving the final consistency of the plastic product. We properly pack this product to protect it from moisture. Available at competitive prices,this product is greatly demanded in the market. 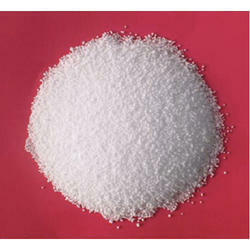 We supply Imported Stearic Acid, which is procured from international vendors. 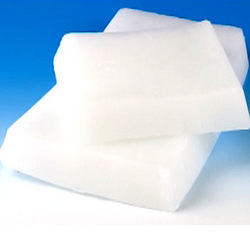 When animal fat is treated with water under high temperature and pressure, we get stearic acid. 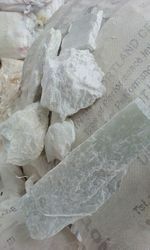 It is widely used in making candles, plastics, dietary supplements and cosmetics. Our product is properly packed before being delivered to the clients. It is available at highly affordable prices. 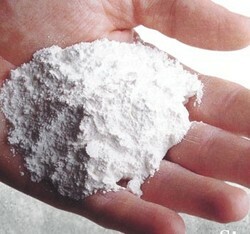 We procure our Imported Talc Powder from globally reputed vendors. 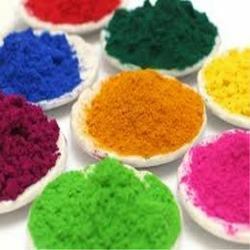 This vendor strictly adheres to international quality standards while processing the range. The range is known for its pearly lustre and soapy feeling, it also enhances the performance of the final product. 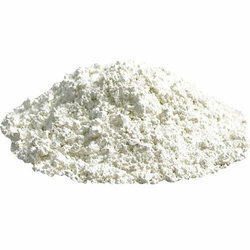 Available at industry leading prices, clients can avail from us a wide range of imported talc powder.